There has been a lot of confusion amongst Indian buyers about the updates on the One. CyanogenMod was one of the most prominent features of the OnePlus One. The regular updates along with amazing customizability features made the phone everybody’s dream come true. The Indian customers have had to wait a long while for the taste of the One and it got soured by the reports of Indian devices not getting any updates. That fear, unfortunately, became officially confirmed today. The company also mentioned loud and clear that the reason behind this discrimination is Cyanogen’s exclusive partnership with Micromax to make the YU devices. 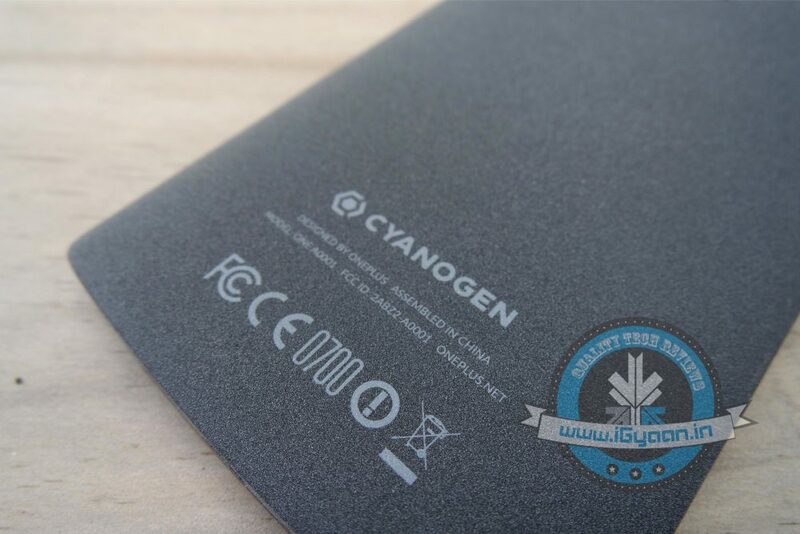 If you still want to use CyanogenMod on your device then you can easily flash the CyanogenMod ROM on it. OnePlus still has a global partnership with CyanogenMod, so the global Ones are covered for a considerable period. But this news shouldn’t get the potential customers of the One disappointed as OnePlus has said that it has better backup plans. The company plans to bring in its own OS based on Android Lollipop. The company says that a production build will be ready by as soon as February. OnePlus says that this OS will be bloat-free and will bring a stock Android experience along with the new Material design. Though it’s an unfortunate news for the Indian consumers, many have waited for months to get their hands on the flagship killer. Cyanogen’s updates made the phone so flawless; OnePlus has a serious challenge of matching the rapid updates and bug fixes provided by Cyanogen. The company would have to come up with an exceptional OS of its own to keep the device on the high pedestal it sits on.